Corporate Fleet Services (CFS) is a comprehensive aircraft sales and acquisition company, offering a variety of services ranging from market analysis and listing valuation, to purchase support and closing facilitation. Our commitment to providing our clients with a positive experience has resulted in a vast network of satisfied customers around the globe. With over 30 years in the business of buying, selling and leasing aircraft, CFS has earned a reputation for integrity. We perform our due diligence and follow through on our promises. 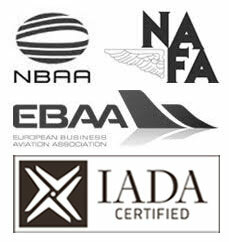 This accountability, coupled with the financial backing to buy, sell or trade any jet, at any price, at any time, positions our clients to sell or acquire aircraft at competitive prices and in a favorable time frame. Providing Worry-free, Personalized Service Our team is qualified to assist with even the most complex sales, including international transactions, corporate leasing, and 1031 exchanges. We look forward to learning more about your needs and providing you with the worry-free, personalized service our customers have come to expect from our company. At CFS, we do the groundwork so you can spend more time in the air. Corporate Fleet Services (CFS) is a comprehensive aircraft sales and acquisition company, offering a variety of services ranging from market analysis and listing valuation, to purchase support and closing facilitation. Our commitment to providing our clients with a positive experience has resulted in a vast network of satisfied customers around the globe. 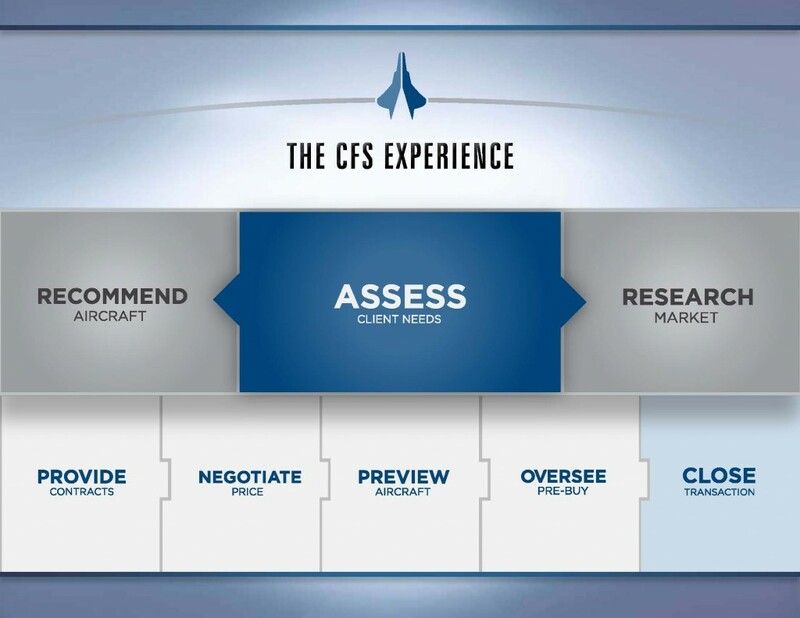 With over 30 years in the business of buying, selling and leasing aircraft, CFS has earned a reputation for integrity. We perform our due diligence and follow through on our promises. This accountability, coupled with the financial backing to buy, sell or trade any jet, at any price, at any time, positions our clients to sell or acquire aircraft at competitive prices and in a favorable time frame. Providing Worry-free, Personalized Service Our team is qualified to assist with even the most complex sales, including international transactions, corporate leasing, and 1031 exchanges. We look forward to learning more about your needs and providing you with the worry-free, personalized service our customers have come to expect from our company.